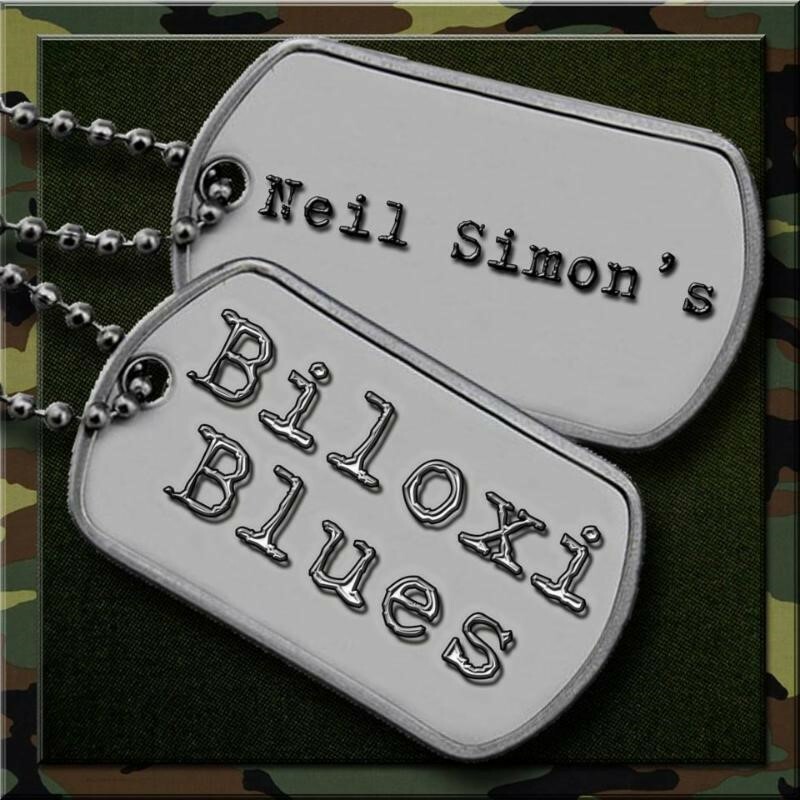 This is the second in Pulitzer Prize-winning playwright Neil Simon's trilogy which began with Brighton Beach Memoirs and concluded with Broadway Bound. When we last met Eugene Jerome, he was coping with adolescence in 1930's Brooklyn. Here, he is a young army recruit during WW II, going through basic training and learning about Life and Love with a capital 'L' along with some harsher lessons, while stationed at boot camp in Biloxi, Mississippi in 1943.